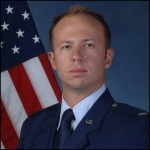 First Lieutenant Brian K. Yoakam is a Space Officer assigned to the 460th Operations Group at Buckley Air Force Base Colorado. Lieutenant Yoakam was born in Norfolk, Virginia on December 11, 1984. He was commissioned from the University of Virginia in 2007 to the United States Air Force as a Second Lieutenant. 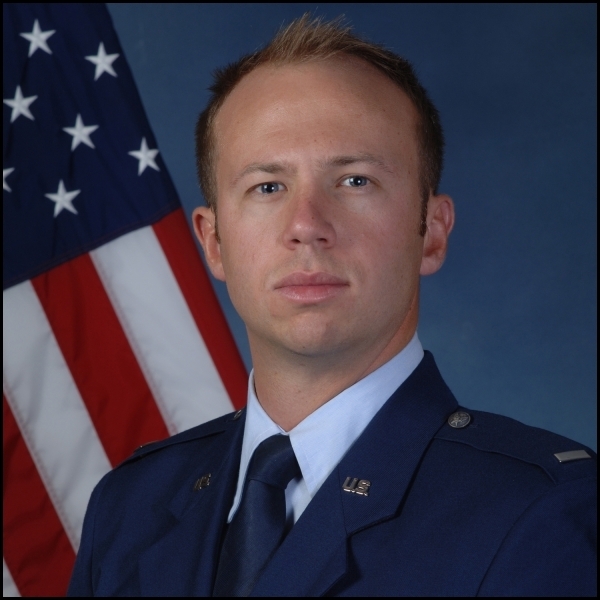 Lieutenant Yoakam was personally selected to deploy to the Combined Air and Space Operations Center at Al Udeid Air Base in Qatar to work as the Space Duty Officer. Lieutenant Yoakam earned the 460th Operations Support Squadron Company Grade Officer of the Quarter in 2009, the 2009 Space-Based Infrared System Crew of the Year, and the Company Grade Officer of the Quarter 2010 at his deployed detachment. His military awards include the National Defense Service Medal, the Air Force Achievement Medal, and the Air Force Commendation Medal. First Lieutenant Brian K. Yoakam received his award from Brigadier General Jane Rohr, United States Air Force.